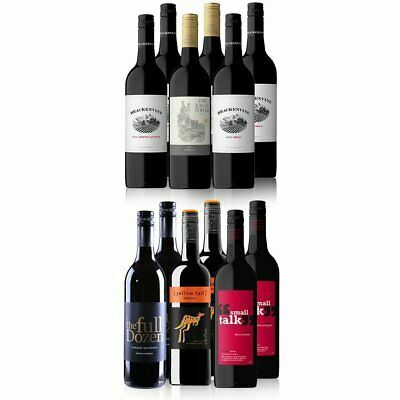 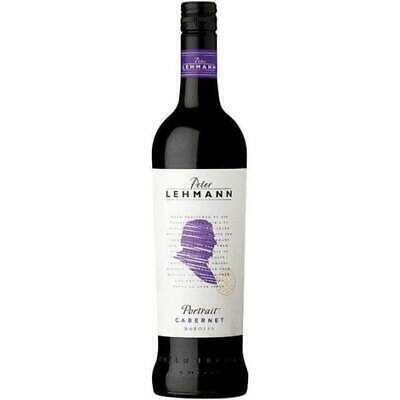 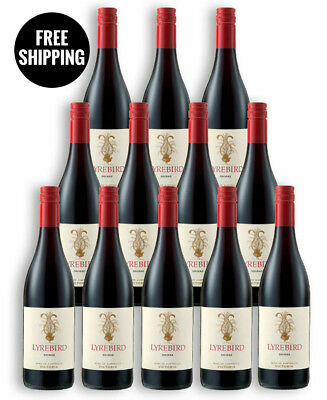 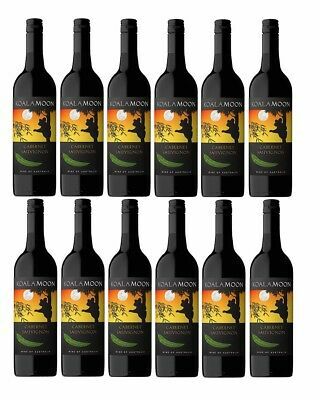 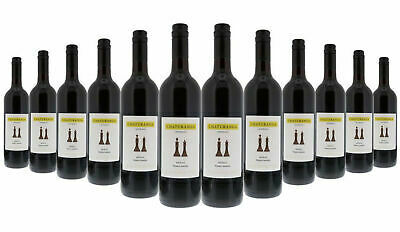 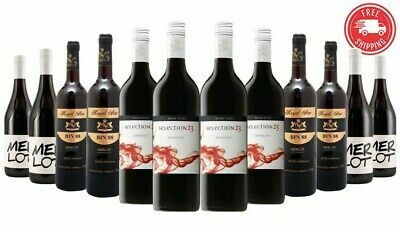 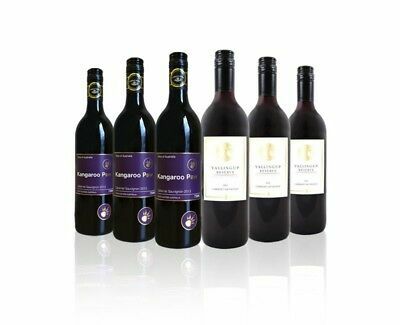 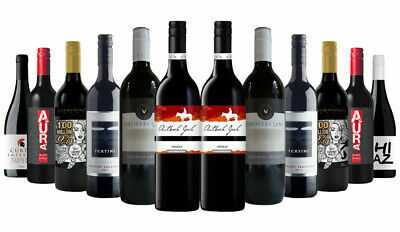 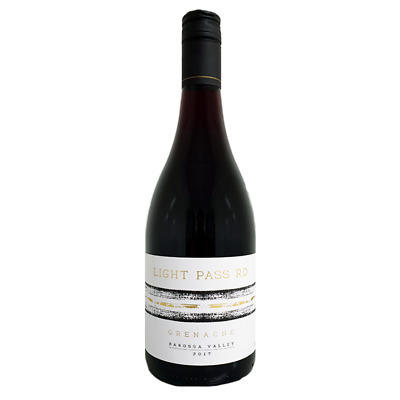 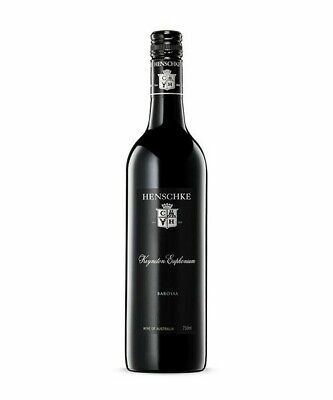 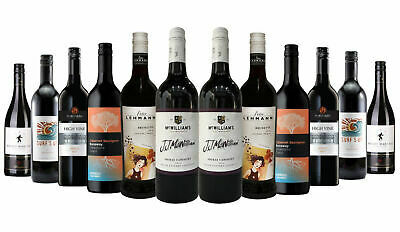 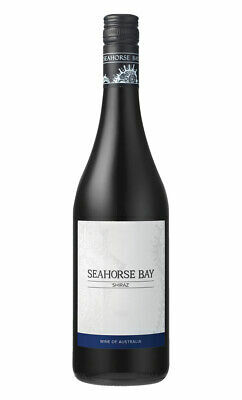 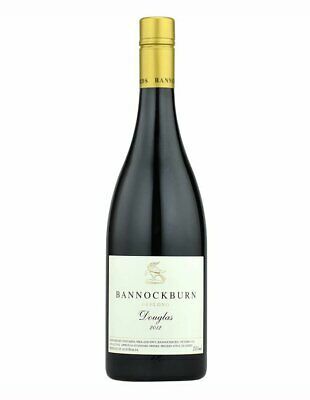 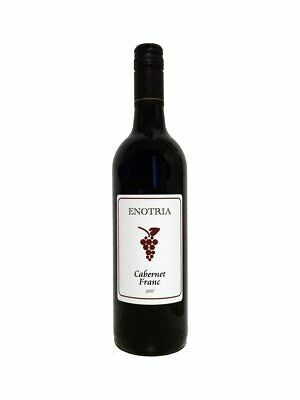 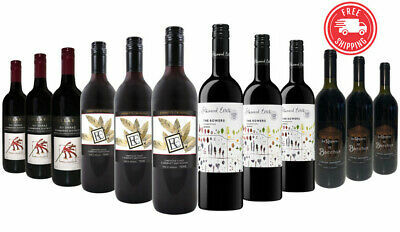 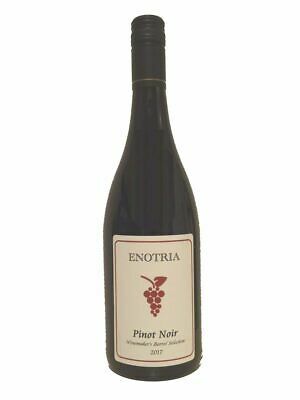 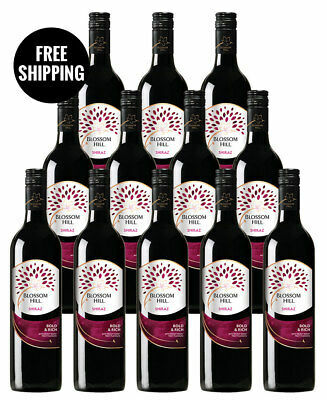 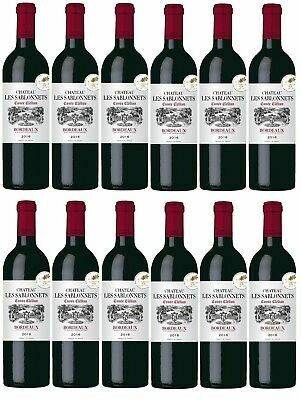 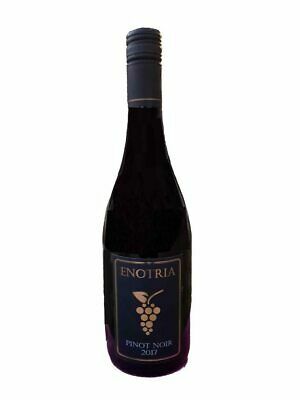 Southern Constellations Shiraz Red Wine SEA (12x750ml)- Free Shipping! 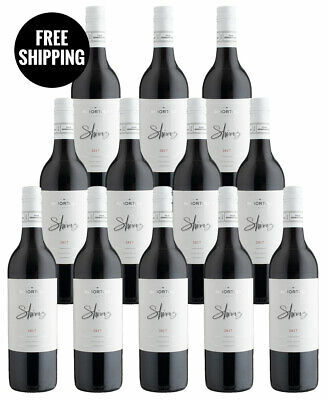 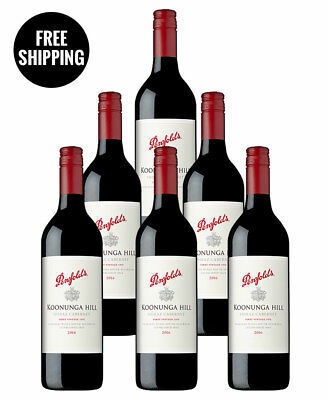 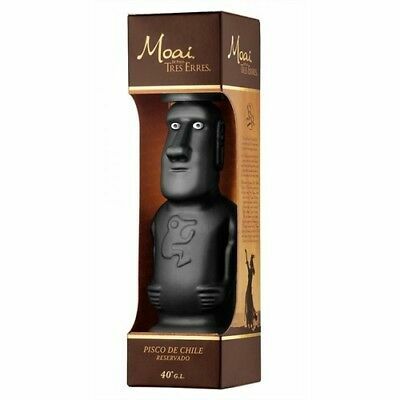 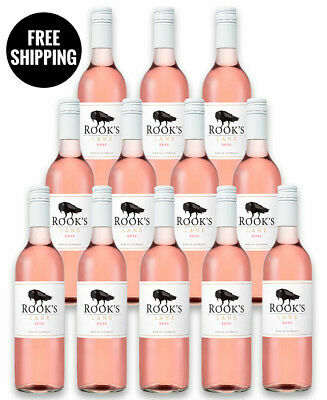 RRP$189! 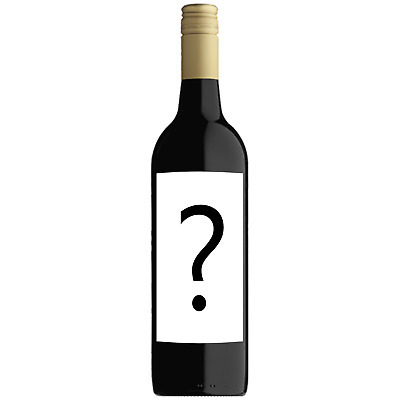 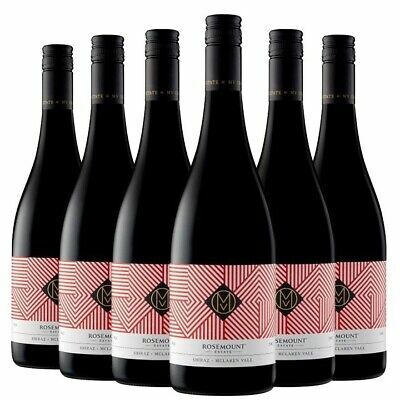 Bromely by Wolf Blass Shiraz 2015 (6 x 750mL), McLaren Vale, SA. 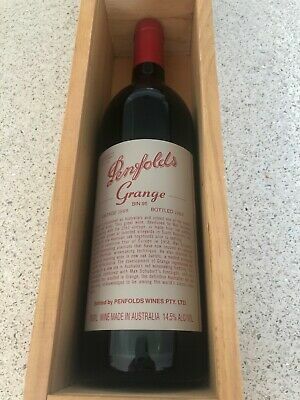 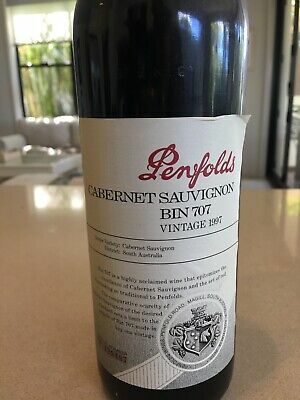 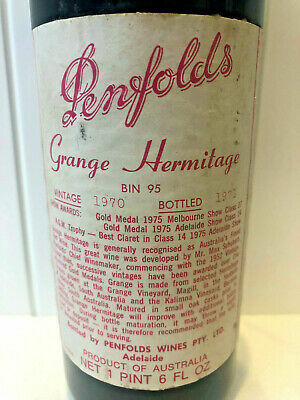 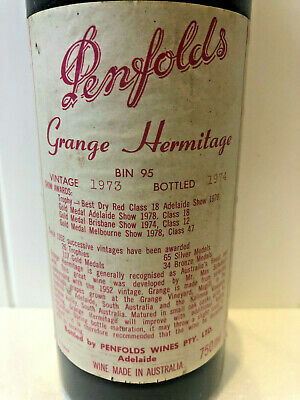 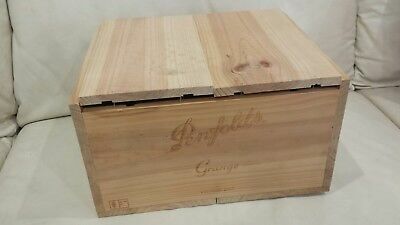 penfolds grange VINTAGE 2007 empty wooden box. 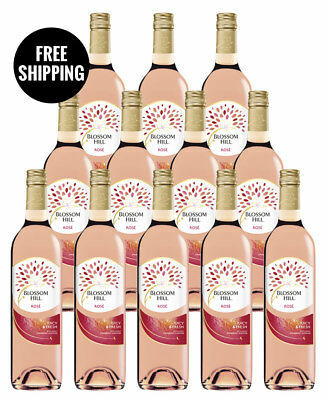 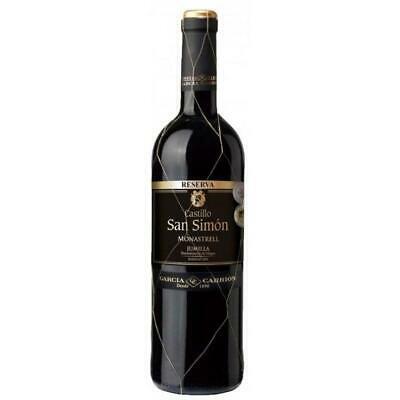 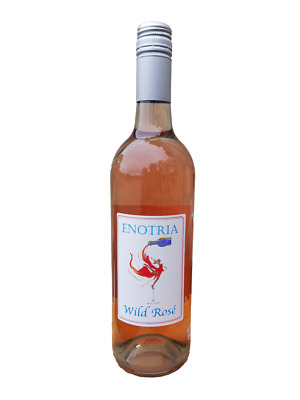 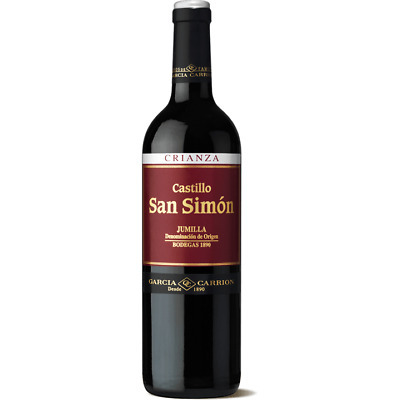 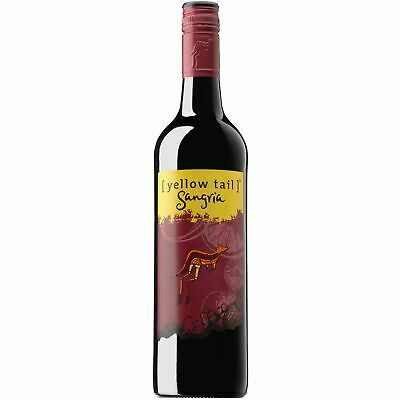 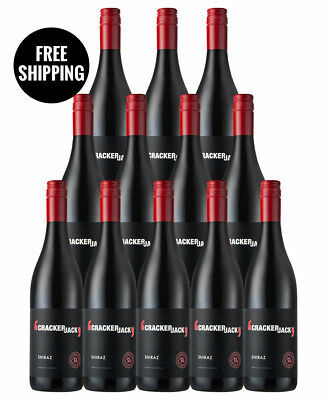 Yellow Tail Sangria Red Wine NV (12x750ml) Fast & Free Shipping! 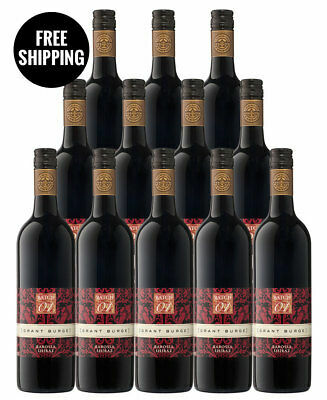 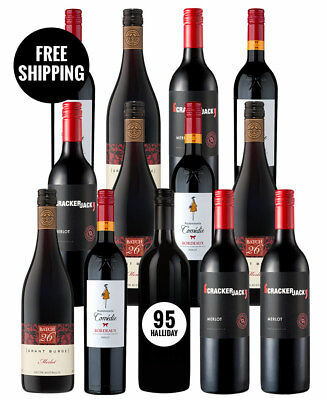 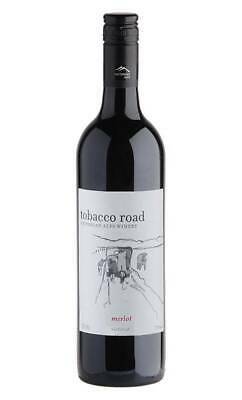 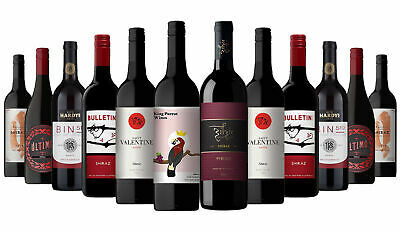 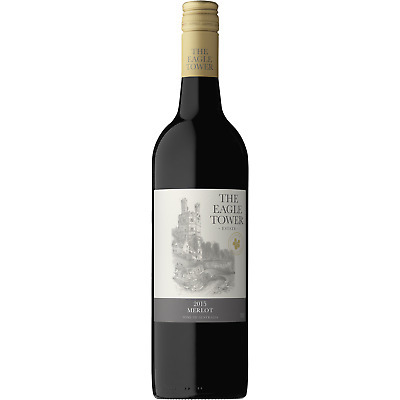 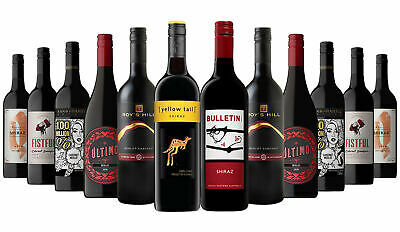 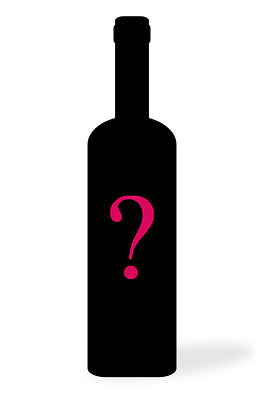 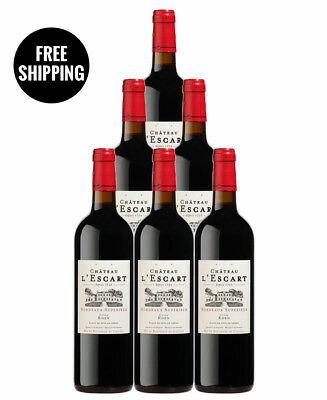 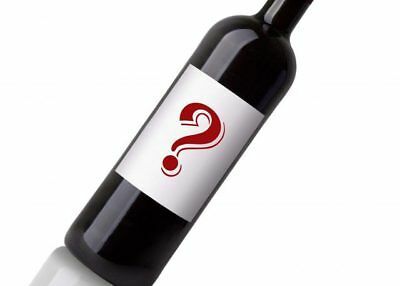 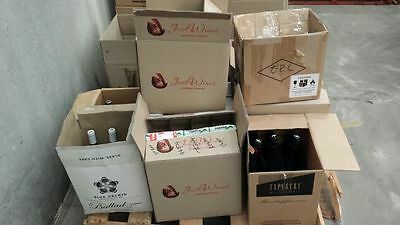 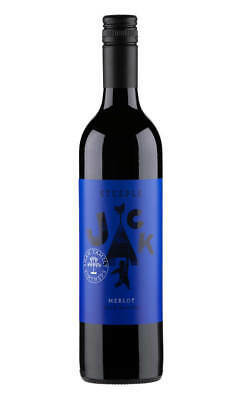 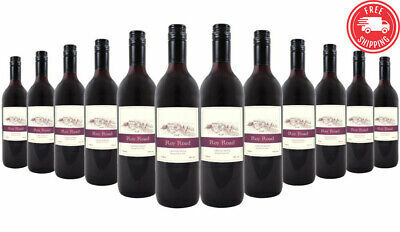 Yellow Tail Merlot Red Wine NV (12x750ml) Fast & Free Shipping! 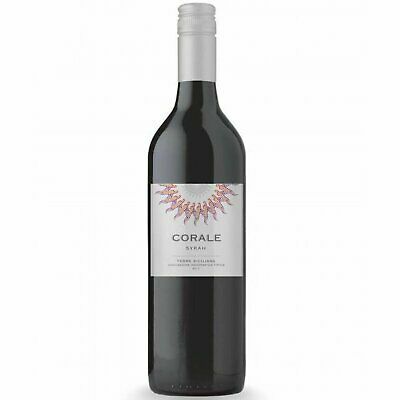 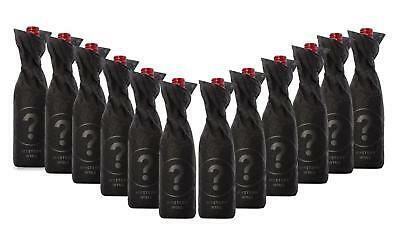 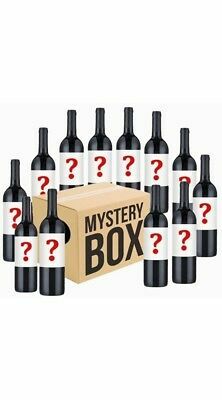 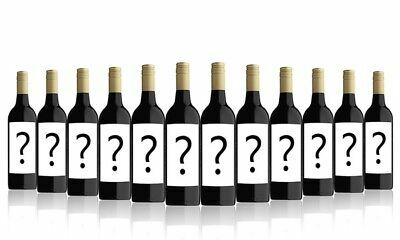 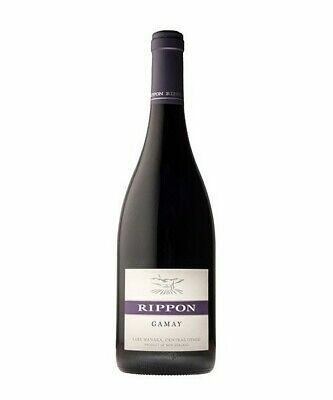 RRP $150 Italian Sicilly Corale Syrah 2017 Red Wine (6x750ml) Free Shipping! 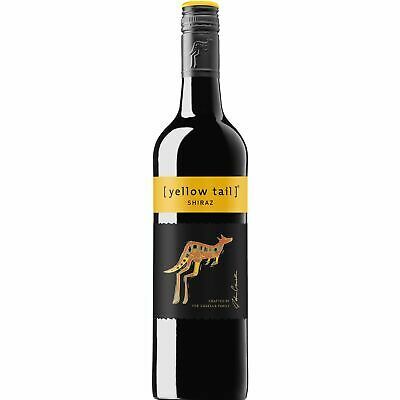 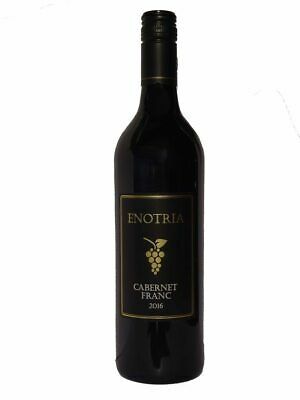 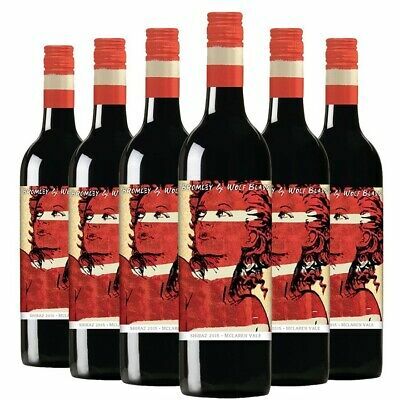 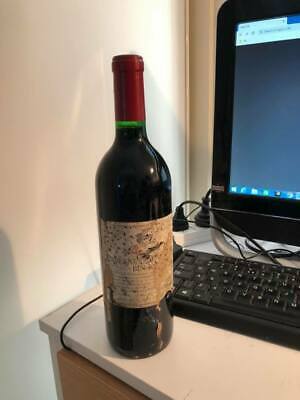 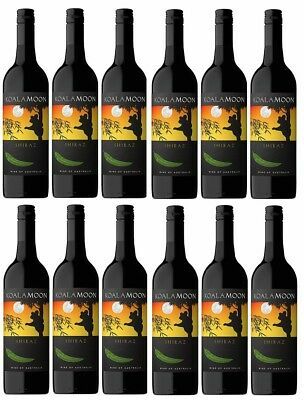 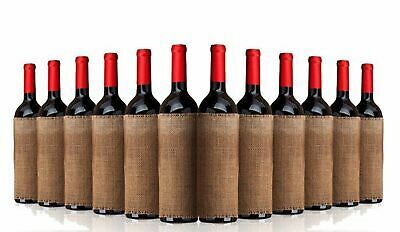 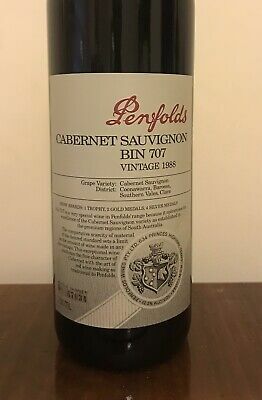 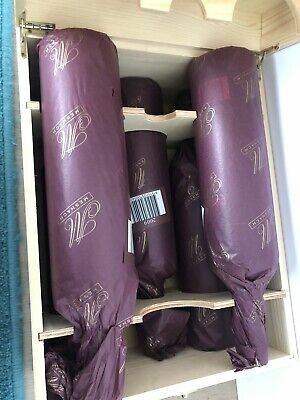 Yellow Tail Cabernet Sauvignon Red Wine NV (12x750ml) Fast & Free Shipping!